One unique evening left! Don't miss it. In the summer of 2014, DRT presented a series of solo works as readings at MONDO, the cultural gathering place in downtown Summit. The series was received with such enthusiasm, that since then we return to MONDO every summer with our Monologues@MONDO series. To take advantage of the $5 discount, reserve your tickets in advance. and leave a message with your name and the # of seats requested. 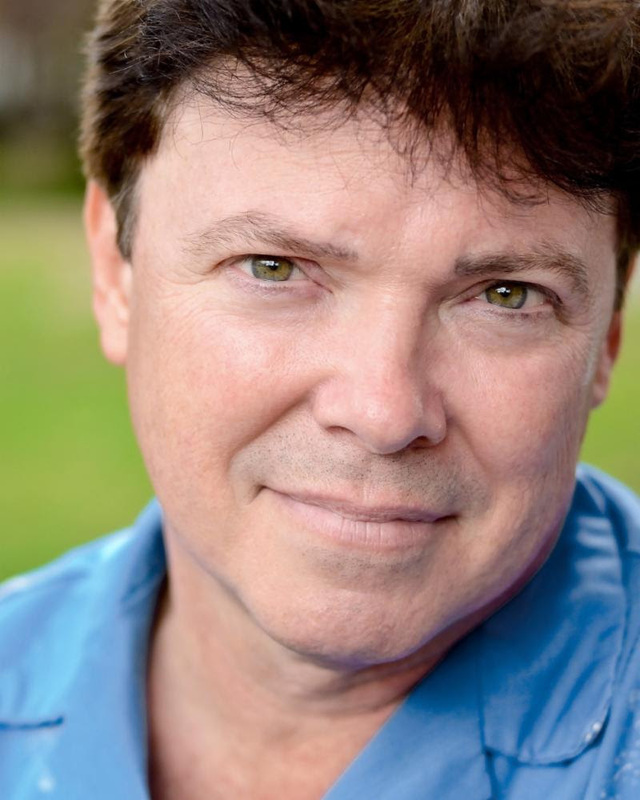 One actor portrays every character in a small Jersey Shore town as he unravels the story of Leonard Pelkey, a tenaciously optimistic and flamboyant fourteen-year-old boy who goes missing. A luminous force of nature whose magic is only truly felt once he is gone, Leonard becomes an unexpected inspiration as the town's citizens question how they live, who they love, and what they leave behind. A New DRT Season starts September. Get your Season Pass now. Love our shows? Want to continue supporting quality, local and intimate professional theater? Why not get a season ticket to Dreamcatcher?! To purchase online click here. DISCOUNT - Season tickets give you the biggest savings available-20% off all shows. 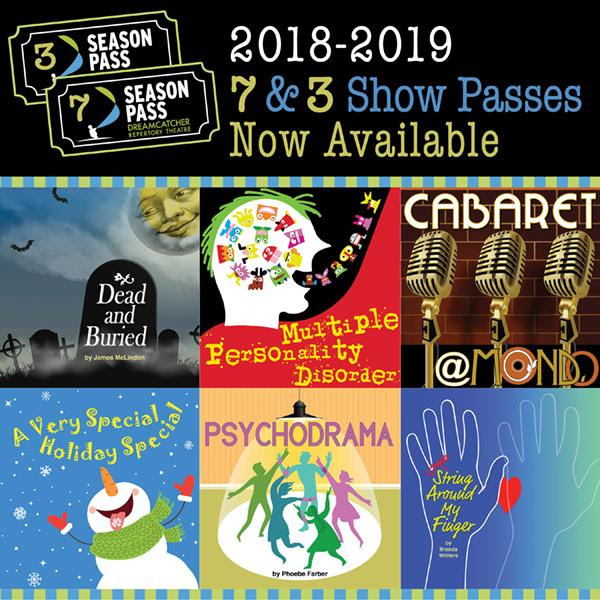 BONUS - Every season pass comes with a guest ticket that allows you to bring a friend to one show for free; that's a $35 value! CHOICE - Choose the full 7-show season or the 3-show mainstage season. FLEXIBILITY - Pick your dates whenever you want, and get unlimited free date changes (up until 3 hours before your scheduled performance). SPECIAL INVITES - Season passholders will be invited to open rehearsals and pre-show conversations with the director not open to the public. Cracking up in Rahway is back by popular demand!